Come join us on Sunday nights @ 6:00 pm in the Education building for Bible Study and fellowship! 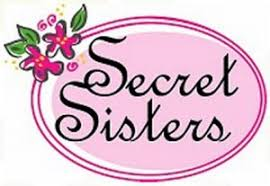 We are beginning our 6th year in the Secret Sister Ministry! We will be drawing names by March 10th. The next Reveal Fellowship will be February 2020. This is a great ministry of prayer and edification. I hope you will join us! 2 Timothy 2:15 Be diligent to present yourself approved to God, a worker who doesn’t need to be ashamed, correctly teaching the word of truth. Family Night is March 16, 2019! Join us for games, a movie and PIZZA! 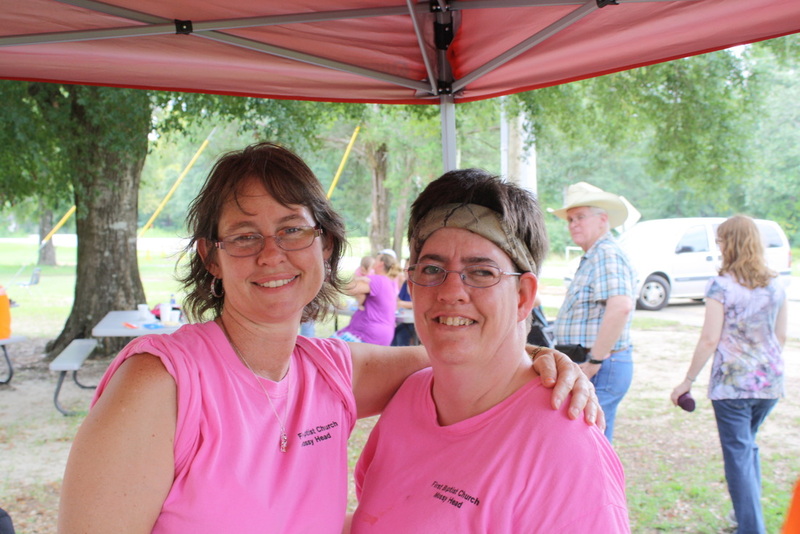 Director and Assistant Director of Women's Missions at the Fun in the Sun event 2015. Mark 16:15-16 Then He said to them, “Go into all the world and preach the gospel to the whole creation. Whoever believes and is baptized will be saved, but whoever does not believe will be condemned. ​We host the Mobile Dental Unit in the summer for one week. This summer, the dates are for the last week in June. The mobile dental unit provides for extractions and fillings only. We are currently seeking Dentists that are willing to give of their time to serve those in need in our community. Once we get Dentists scheduled, we will advertise the registration date. FUN IN THE SON EVENT 2019! This year's event will be bigger than the last! Join us at the Mossy Head Community Center for games, food, a giant water slide, entertainment and more. A free event for the community. Let's spread the love of Christ and give hope to others in our community.